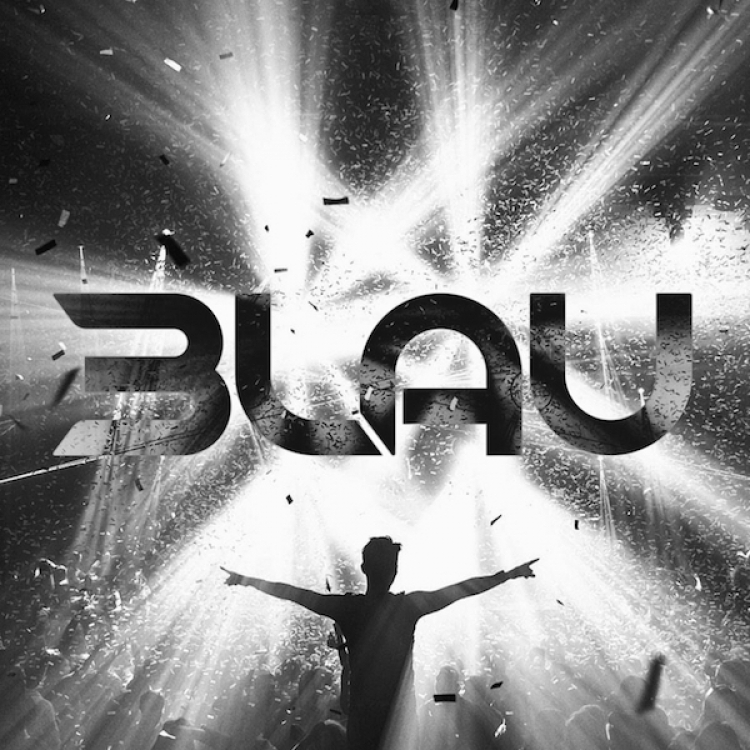 I don’t think many people remember the old 3LAU. He’s still there. He was the kid going around colleges DJ’ing and making some incredible mashups. That’s how I first heard of him. Now, he has gone back to his roots, but this time he has mashed up Galantis’s track along with his own and it sounds awesome. This is the sort of stuff that I love him for. Not saying his new stuff isn’t good, because it is great, but going back to his roots is always beautiful to see. Check it out now and download it for free.